No one likes it when they have to have car work or car repairs done. Unfortunately, it is a necessary evil that goes hand in hand with driving a car. That is why it is imperative that whenever a problem arises, you must go to someone you can trust and rely on. 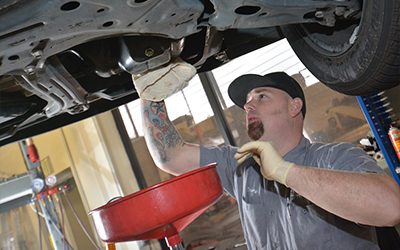 If you do happen to be in the market or in need of Lexus Repair in Folsom, then you would be smart to visit Shannon Family Automotive as soon as possible. According to a 2012 survey, Toyota’s luxury brand had the least amount of problems per 100 vehicles in a survey. What that means is that Lexus produces the absolute best and highest-quality cars in the U.S., and its engineers and automakers do the best overall job in eliminating problems that generally land cars in the repair shop. Things happen, and when you do find yourself in need of car service, it is important that you go somewhere that is able to live up to the Lexus standard of excellence. • Shuttle service within the Folsom/ Orangevale / El Dorado Hills area.